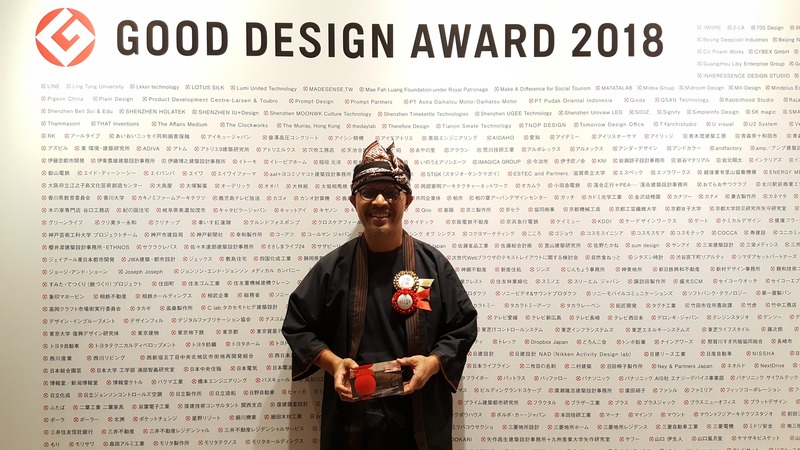 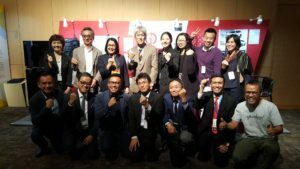 Spedagi bamboo bike from Indonesia has won the Gold Award of the Good Design Award 2018, which was announced at the award ceremony in Tokyo on October 31, 2018. 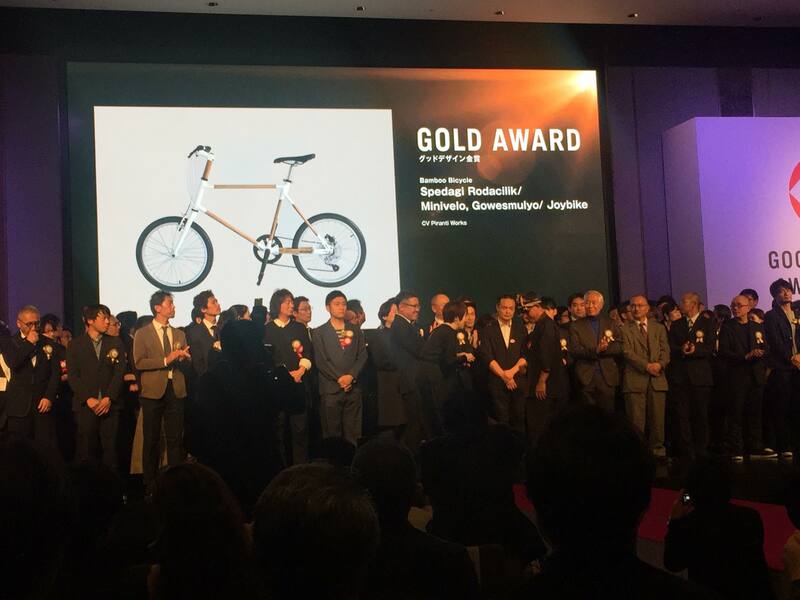 The award winning prize went to two of the four Spedagi bamboo bike types respectively named as “Spedagi Rodacilik / Minivelo” and “Spedagi Gowesmulyo / Joybike“. 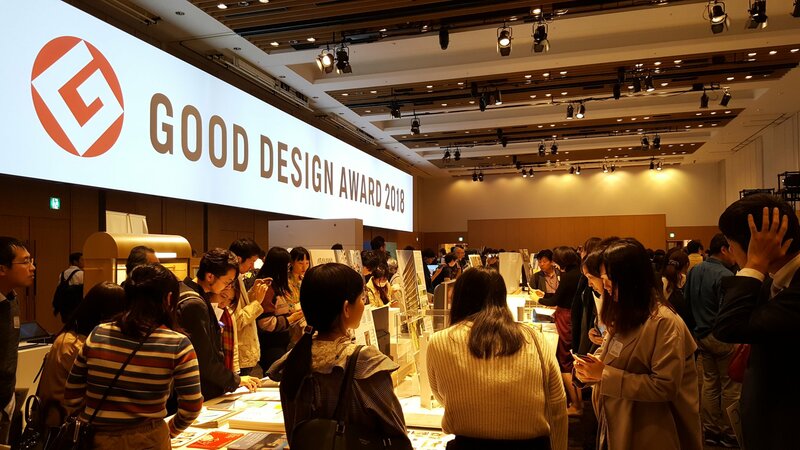 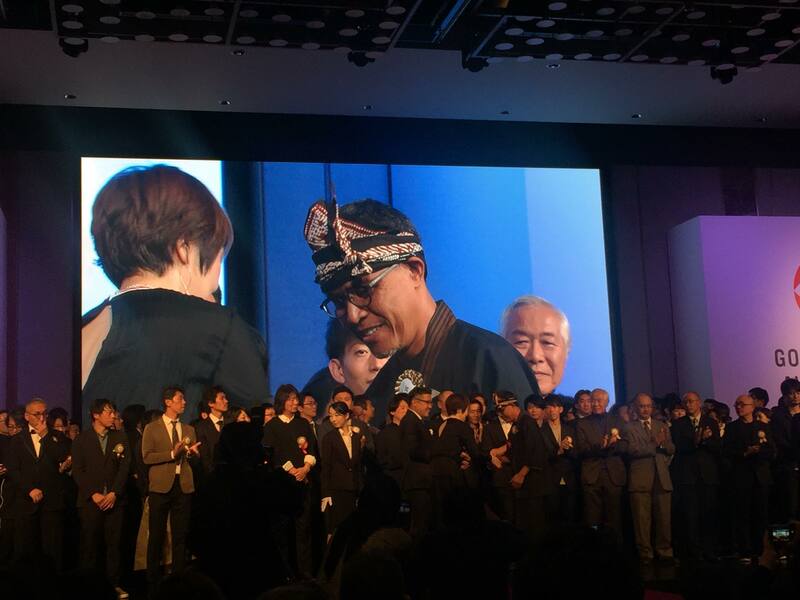 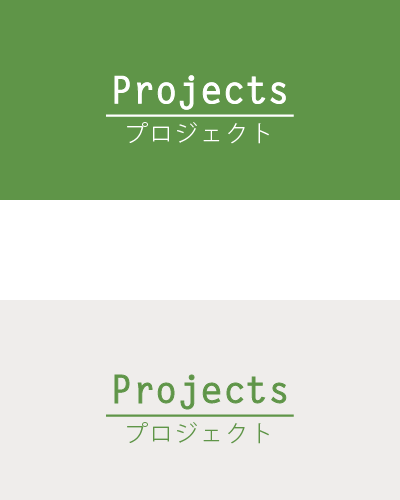 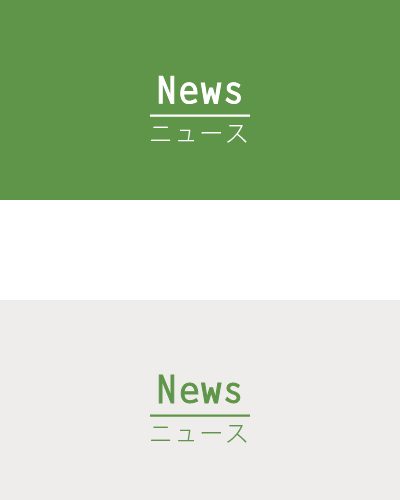 The Good Design Award is one of the most influential design awards in the world operated by the Japan Institute of Design Promotion (JDP), also known as the “G Mark”. 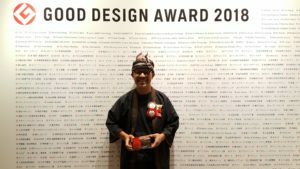 Spedagi bamboo bike which was produced by the CV Piranti Works, Indonesia, had also previously chosen by the ASEAN-Japan Centre as part of its program titled “Good Design Award: ASEAN Design Selection”. 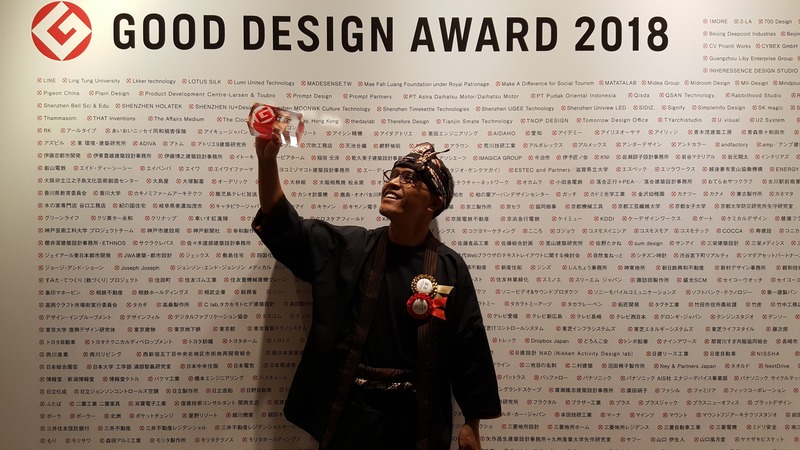 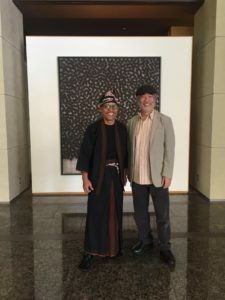 Spedagi’s effort on revitalizing the village in Temanggung, Central Java, Indonesia utilizing bamboo bike from its local abundant natural material as a movement icon has become one of the reasons behind it’s winning prize. 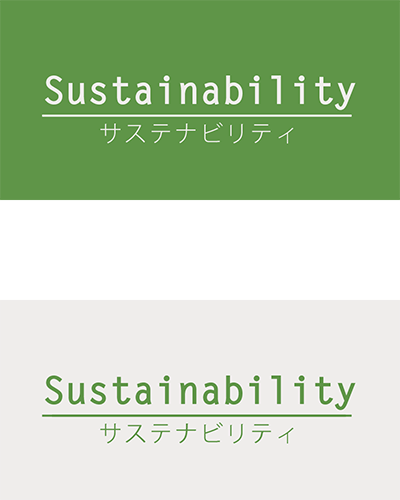 Spedagi bamboo bike also has been proven to posses a high standard in quality of a product itself. It is not merely that bamboo was used to make a bicycle, but by using a bicycle as an easy-to-understand symbol, the craftsman’s skills, the village’s industry, and local characteristics were exhibited to attract companies from outside of the village in the aim of the revitalization of the entire region. 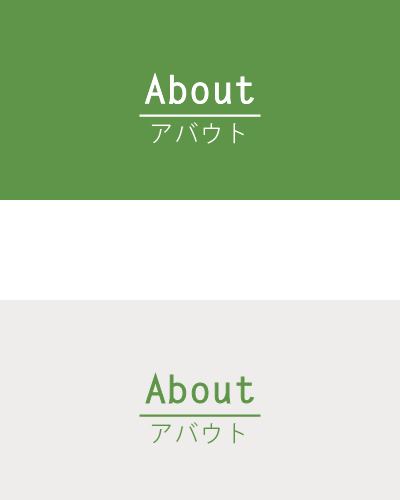 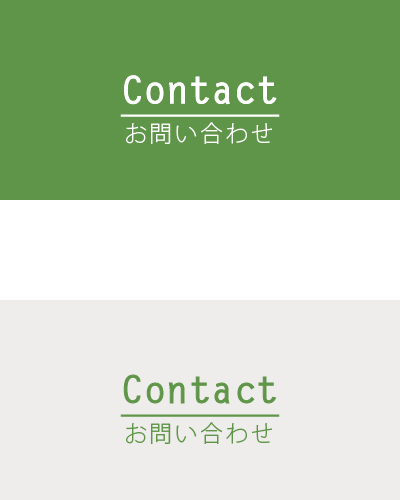 “This approach” is well thought out in terms of its indirect effects, which was praised. 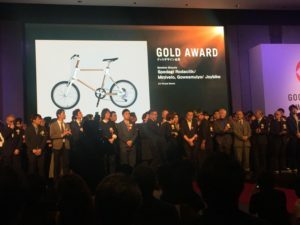 Additionally, even when it comes to the bicycle itself, it is finished beautifully and to a high standard of quality, seen in the texture of the bamboo, the precision of the joints, and finish of the metal parts. 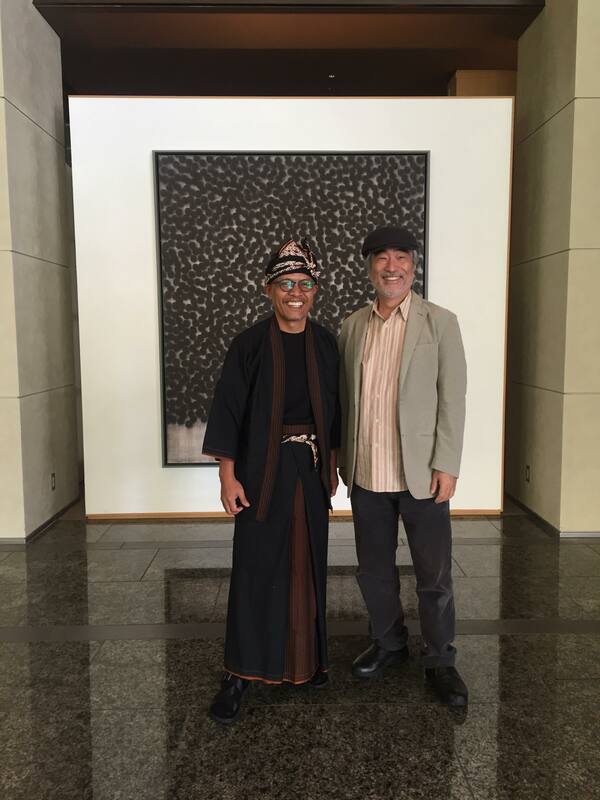 Congratulations Singgih S. Kartono and Spedagi movement!